Do I like Rick and Morty? 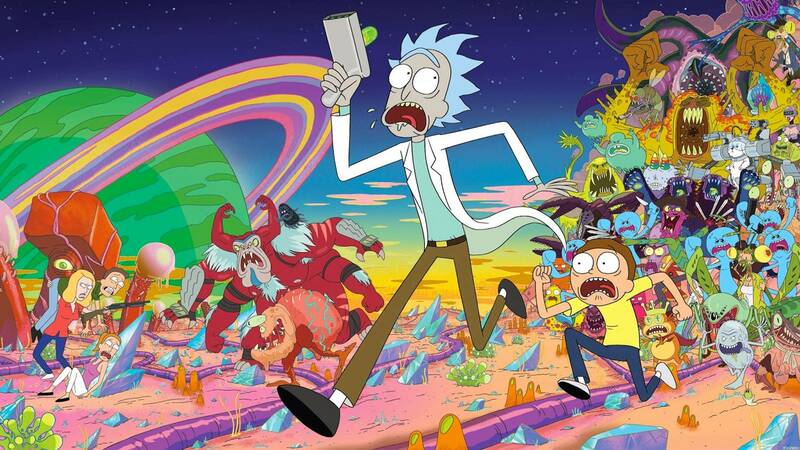 Do I spend a lot of time talking about Rick and Morty? Do I want some of that Szechuan Sauce? Do I want to help a charity? If you said yes to the majority of these then Omaze may have the experience of a life time for you. (This is taken directly from the page) – You’re going back to the day it all began. And ended. The moment that changed everything. It’s time for you to experience Szechuan sauce the way that it was meant to be enjoyed: with Dan Harmon and Justin Roiland! 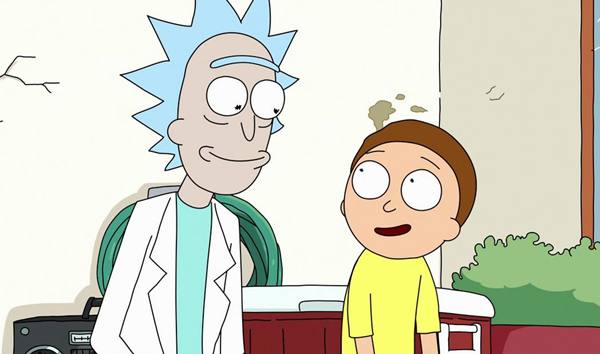 The Rick and Morty creators are inviting you to their dimension, where you’ll join them to record DVD commentary for season 3 while dipping nuggets in this magical sauce. It’s delicious! And then they got rid of it. And now it’s gone, and this is the only place you’re going to try it. Prepare your fingers for dipping and your mouth for commentary-making—the guys want to hear what you have to say. And since you’ll be immortalized on this DVD, make sure you’re primed and ready for blabbing by saying “Wubba lubba dub dub” five times fast. Flights and hotel included. With proceeds going to Planned Parenthood this is an opportunity which is to good to miss and like I always say yes the odds are probably stacked against you but you need to enter if you want to win.